Now that Christmas is over, its time to pack it up in some great holiday storage totes! And you can find the best deals at your local Target! Save up to 20% off Basic Holiday Storage & Organization thru 1/11/2014. 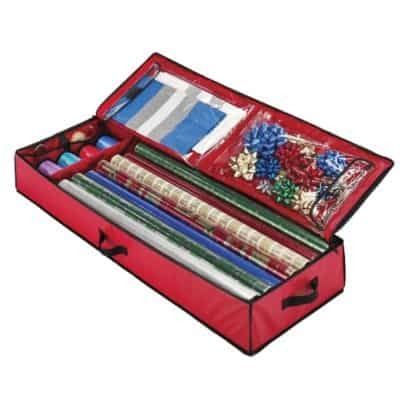 Check out this cute Christmas Wrap Storage Bag for just $10.79 (reg. $12). For those of you with little ones, be sure to check out their NUK Baby Items ~ which are also 20% off too thru 1/4/2014!! 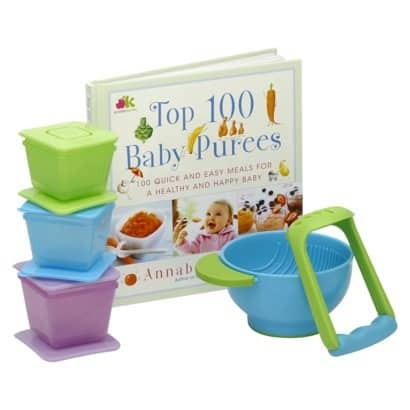 I really like this NUK Fresh Baby Food Starter Set on sale for $11.83 (reg. $14.79) with 20% off Discount. And finally, if your child's bathroom needs a makeover, check out Targets Kid's Circo Bath Items which on sale through 12/28/2013. Be sure to check out all these great sales at Target, and get FREE Shipping when you sign up with their REDcard! I love using mine! !